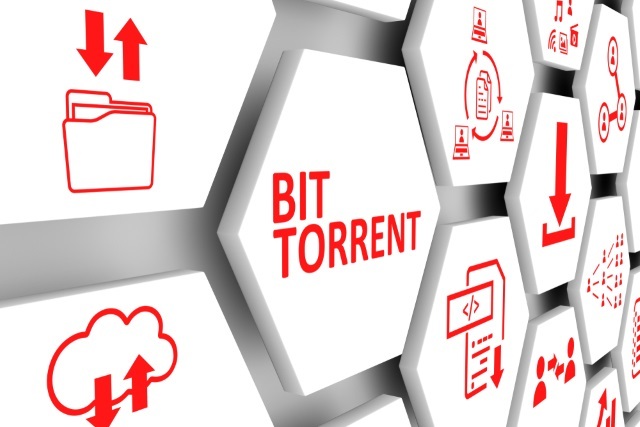 While the BitTorrent protocol is, by its very nature, decentralized, the same cannot be said of torrent search engines such as the Pirate Bay. Torrent-Paradise, however, is a little different. A new version of the site uses the InterPlanetary File System (IPFS) to provide decentralized torrent searching. The idea behind how the system works is very similar to the way BitTorrent makes it possible to download files without the need for a central host. There are numerous benefits to this type of decentralization. It means that files -- or, in this case, search results -- can be shared between large numbers of systems, and this not only helps with performance, but also helps to improve stability and privacy. In short, IPFS is a decentralized network where users make files available among each other. If a website uses IPFS, it is served by a "swarm" of people, much like BitTorrent users do when a file is shared. The advantage of this system is that websites can become completely decentralized. If a website or other resource is hosted with IPFS, it remains accessible as long as the computer of one user who "pinned" it remains online. I feel like decentralizing search is the natural next step in the evolution of the torrent ecosystem. File sharing keeps moving in the direction of more and more decentralization, eliminating one single point of failure after another. Using the decentralized version of the torrent search engine is not something that everyone will be comfortable with, however. While there is a standard version of Torrent-Paradise, the decentralized version needs to be accessed through a gateway such as the one offered by CloudFlare or by installing IPFS and using a special URL.